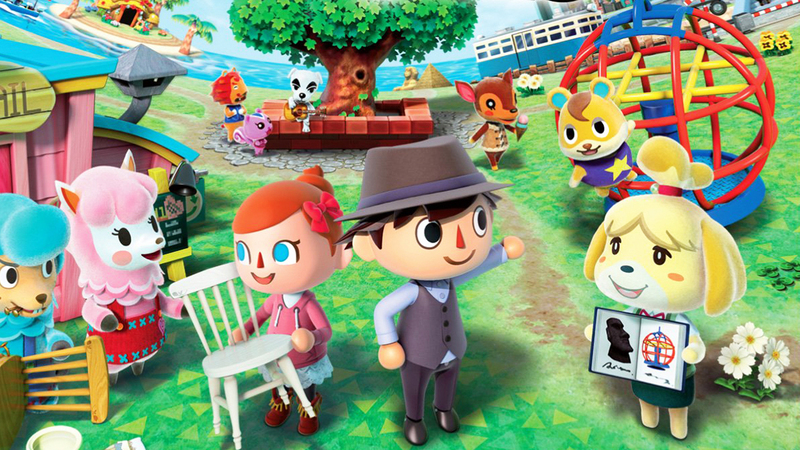 At every E3 – or any major Nintendo event for that matter – many fans hope to see the announcement of games like Animal Crossing for Switch or the western release of Mother 3. There still wasn’t news on either of these last week, but Nintendo is definitely aware of the interest. During a commercial break on Adult Swim, the channel decided to show off a fan who held up a sign “Localize Mother 3” at a WWE Raw event. It’s interesting to see something like this featured on mainstream television, check out the clip below. 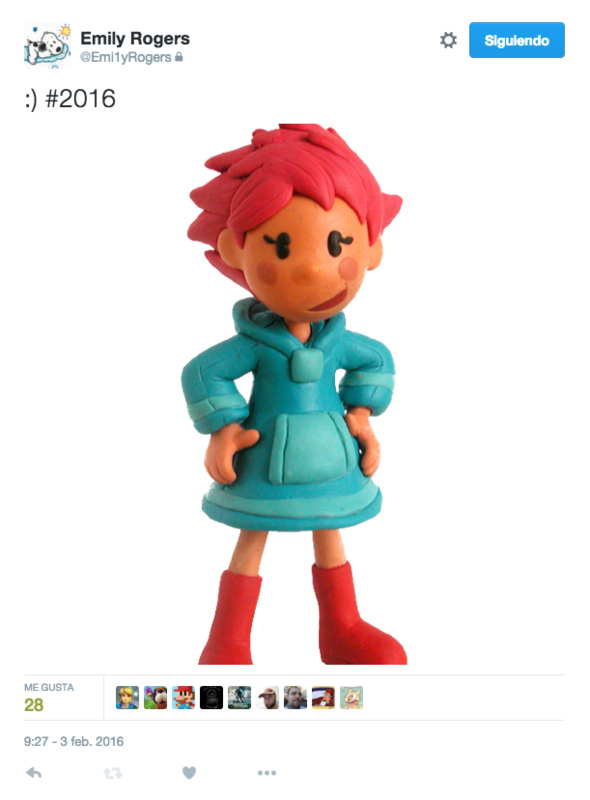 Emily Rogers’ hint that Mother 3 would finally see a Western release this year caused quite a stir yesterday. Several news outlets naturally reported on the issue. Eurogamer did the same, however it seems like they, too, have some insider information, Tom Phillips, who wrote the article, claims to also have knowledge of a Mother 3 localization via separate sources. The game is supposedly being released via Wii U Virtual Console to celebrate Mother 3’s 10th anniversary in Japan. As always with rumors like these, take them with a grain of salt. Update: Emily is backing away from the speculation, stating: “Media jumping the gun over a tweet. All I was said was: Mother 3’s 10th anniversary is coming, it would be cool if Nintendo acknowledged it.” On the other hand, other folks are coming forward and claiming it could be happening. ¯\_(? )_/¯ hopefully this clears some confusion. 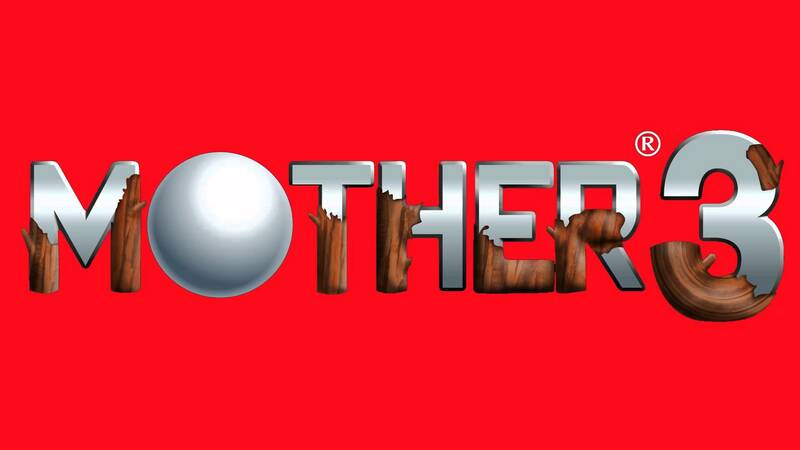 Mother 3 is a title that Nintendo gamers have wanted localized for a very, very long time. Perhaps 2016 will finally be the year when we see it debut in the west. We did see EarthBound Beginnings come to the Wii U eShop last year – a move that surprised everyone. 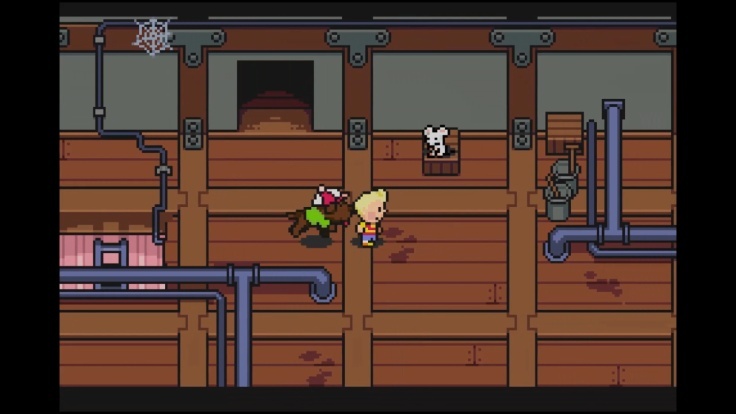 It’s possible that Nintendo could opt for a similar move with Mother 3. Late last year, an event for the Mother series was held in Japan. Nintendo Dream was in attendance, and spoke up with well-known designer Shigesato Itoi. In the interview, Itoi commented on topics such as Mother 3’s development (cancelling the project on the Nintendo 64 before moving onto the Game Boy Advance), the series in general, the fans, and plenty more. We now have a complete translation of Nintendo’s Dream’s piece. To read it in full, head past the break. 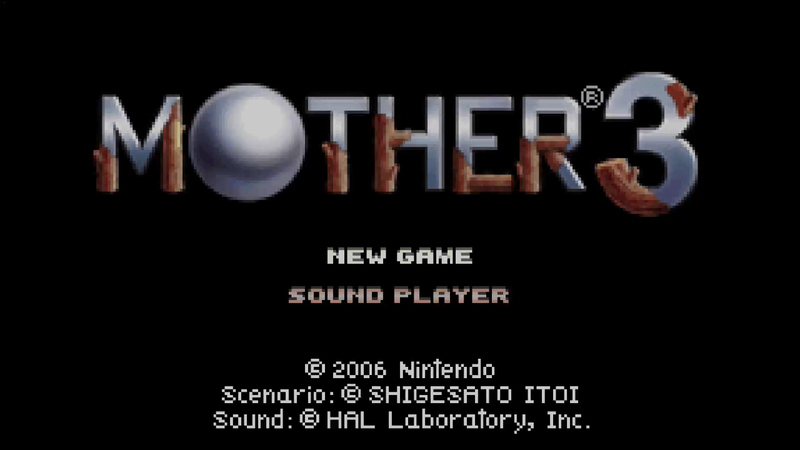 Mother 3 made its way to the Japanese Wii U Virtual Console just a couple of days ago. Continue on below for a Twitch archive with a ton of footage from the game. A few new Virtual Console titles were added to the Japanese Wii U Virtual Console yesterday, but another one is going up today as well. That game in question is Mother 3. Check out the official Virtual Console trailer below. As part of today’s Nintendo Direct, it was announced that Mother 3 will be joining the Wii U Virtual Console in Japan next month. The game is slated for December 17. What an episode have we got for you here today on this episode of the show on our website. If you like Donkey Kong Country 3 you should skip listener mail because Jack gets incredibly critical of it, going so far as to call it a game Rare must have developed during their bathroom breaks. Still, Austin has impressions of Affordable Space Adventures, so that should make up for it. Unless he’s right. 1) Picture of the Day. 2) Game of the Week: Zoda’s Revenge: Star Tropics 2! 8) Donkey Kong Country 3 is Rare’s “bathroom break” game, according to Jack. 9) Would we be down for more clay? 10) Project H.A.M.M.E.R., Halo DS, and more: Our favorite cancelled games. 11) Why is Art Academy for Wii U taking so long? 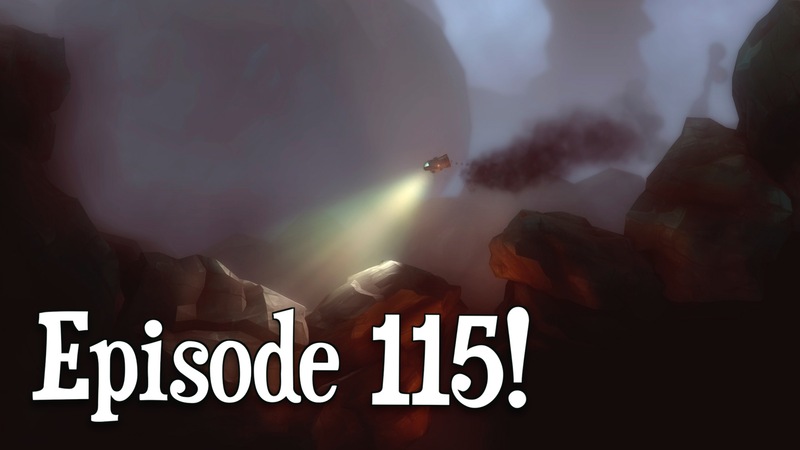 Here's a Podcast – Episode 115!